Plants are the beautiful living things on the planet Earth. They are classified according to flowering plants and non-flowering plants. The flowering plants produce flowers for reproduction. But, non-flowering plants don’t produce flowers for reproduction. Non-flowering plants are divided into two main groups according to the way they reproduce. One group is called gymnosperm which reproduces itself from seeds, while the other group reproduces from the spores. Gymnosperms are the group of non-flowering plants. They reproduce from the seeds, which are open to the air without any covering. 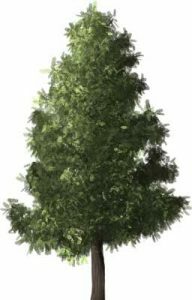 One main group of the gymnosperms is called conifers. Conifers produce seeds when the pollen from a male cones reaches the female cones. Conifers stock their seeds in the cones. Examples of the conifers are pines, cypresses, redwoods. When the seeds reach the rich soil, they start to germinate and grow. The other group of the non-flowering plants doesn’t produce seeds for reproduction. Instead, they use the spores for their reproduction. Spores are very small organisms consisting of single or multiple cells, housed in a hard coating. When spores reach the moist place, they germinate and start to grow. 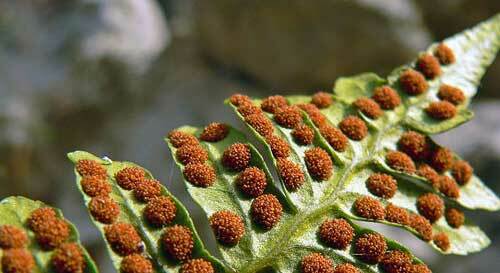 Examples of the plants that produce spores are mosses and ferns. 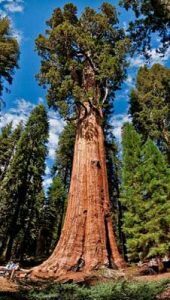 Redwoods are the largest non-flowering plants. Also, the largest among other plants. Spores of some plants are lightweight. They are dispersed by air easily. Pines are the non-flowering and evergreen plants. They remain green in all seasons. 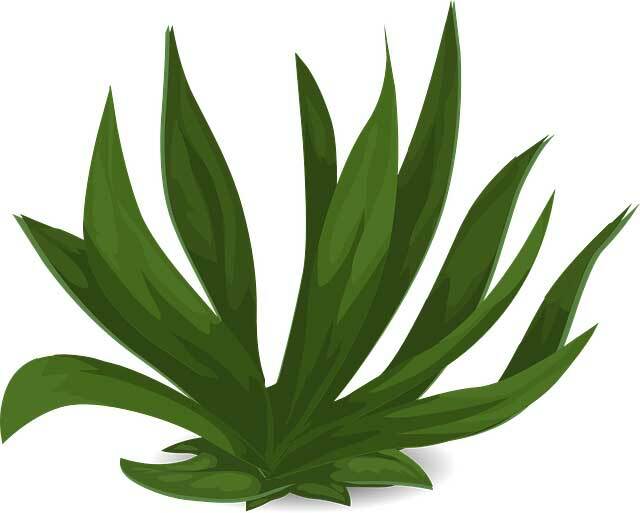 Abdul Wahab, "Non-Flowering Plants," in Science4Fun, April 13, 2019, http://science4fun.info/non-flowering-plants/.